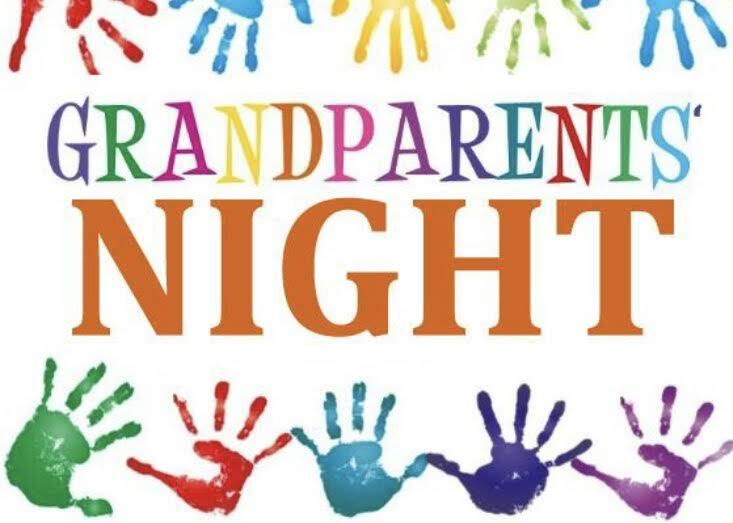 Hamilton-Maineville Primary School will host its first annual Grandparent/Grand-Guest spaghetti dinner Friday, March 22, beginning at 6 p.m. Enjoy an evening of sharing and making memories, and enjoy dinner as well. The evening includes spaghetti, salad, garlic bread, drinks and dessert. Tickets are pre-sale only and no tickets will be sold the night of the event.